Praising and honoring God is the foundation of our existence as a congregation. Sunday is our day of worship. 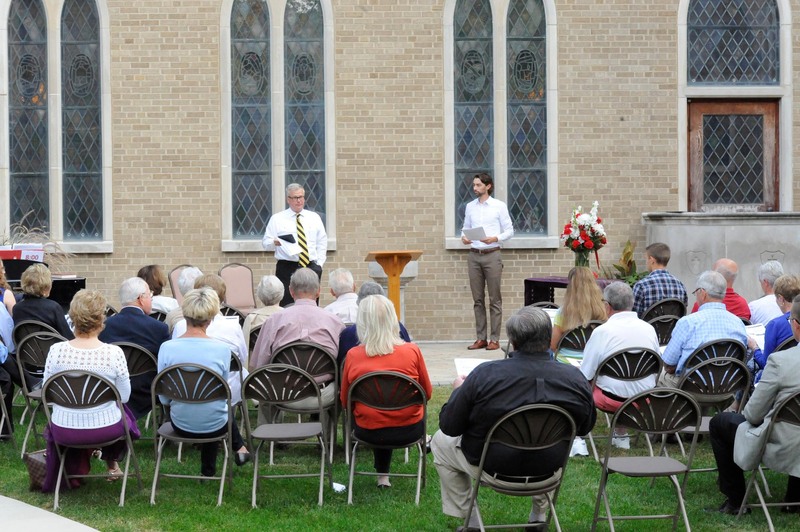 We offer two services – a casual outdoor or chapel service and a traditional sanctuary service. This traditional, relaxed service praises God through the richness of worship under the open sky of His beautiful world. It is a slightly condensed version of our 10:00 a.m. service. The sacrament of Communion is celebrated on the first Sunday of every month. 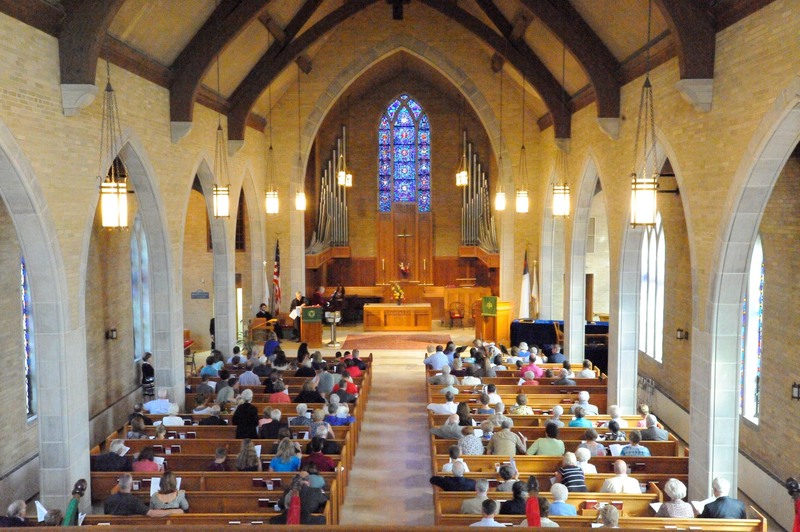 We move this service into the chapel during the cooler months and inclement weather. Our principal service, this traditional worship praises and glorifies God through the fullness of music, prayers, scripture, and the preached Word. The talented Chancel Choir lifts its unified voice to God in anthems as the congregation joins them, together singing both time-honored and modern hymns. Children's activity worship bags are available outside our main sanctuary doors. The bags include fun and educational Bible-based activities for kids to do while they participate in the worship services.